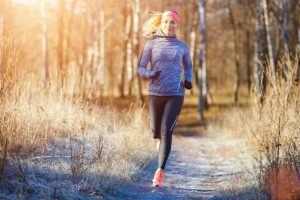 Winter season can be very harsh to the body and moving around outdoors can be quite tricky. Therefore,you need to make sure your body stays warm and flexible despite the layers of clothing you have to keep warm. 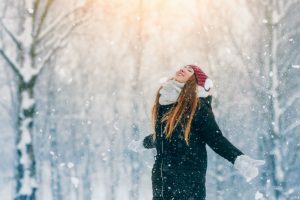 If you are someone who needs to go out in this gelid weather or like doing winter sports, you need to make sure every part of your body is well-protected, especially your hands. 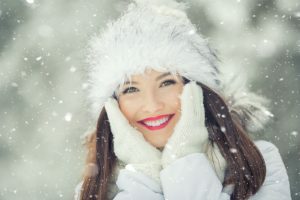 However, when picking protective gear for one’s hands for winter, finding the perfect pair can be quite difficult because there are a lot of types of winter gloves to choose from. Some of them are good for outdoor activities, while others are for daily use. 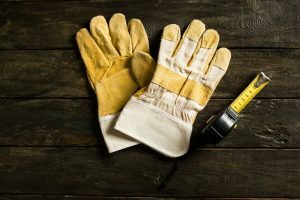 There are gloves which are made from various materials and there are those with certain features that you might not be sure whether you need. With the variety of winter gloves available, it can be a pain to choose the best one. Fortunately, this website is here to help you with your winter glove shopping. 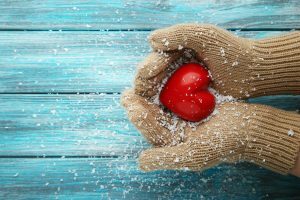 Before you set off in your favorite winter-themed store to get winter gloves, let’s first find out what features you need to consider when picking winter gloves. 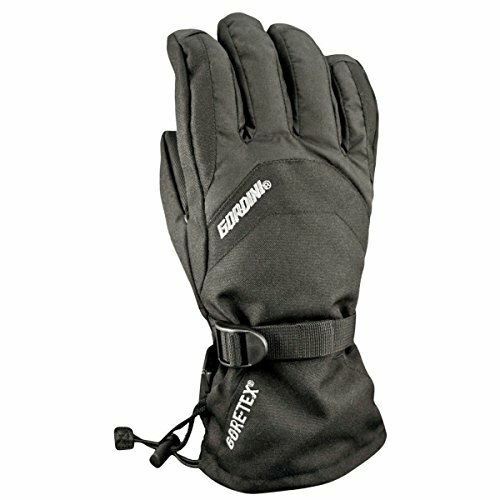 What to look for in good winter gloves? When playing around the snow and keeping yourself warm throughout the season, it is important that your winter gloves have all the features you need. Material: Winter gloves can be made of leather, cotton, synthetic or nylon. 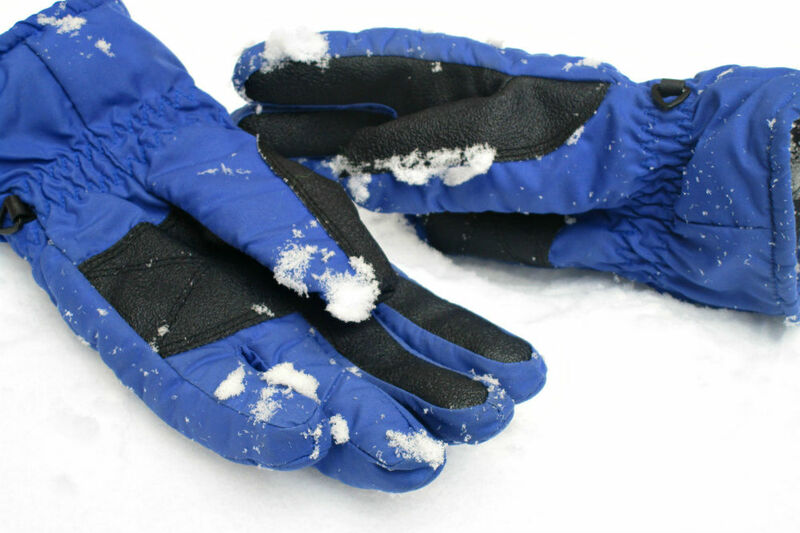 Weatherproof: If you will be using your winter gloves a lot outside your home, you need to make sure it is weatherproof to protect your hands. Insulation: Since it is very cold, your gloves need to make sure your hands and fingers won’t succumb to frostbite. Moisture Control: For those whose fingers tend to sweat a lot, you need to look for a winter glove that will help you dry your fingers without removing the gloves. Flexibility: It is important for a winter glove to let you move your fingers even while wearing it. The length of the cuff: Winter gloves come in various sizes and how much snow can get in it as you move. A shorter cuffed glove will help you with daily activities, while a longer cuffed glove is perfect for outdoor sports. Patches: Gloves can get worn out easily, even if they are for winter activities. Look for one which is not too thick and comes with patches to protect areas that easily wear or tear. 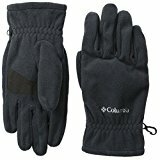 How to Choose a Good Winter Glove? Now that we have listed the features you need to look for in a good pair of winter gloves, it is time to pick find the one for your purchase. Although each one of the gloves you selected promises all the comforts a winter glove should have, only one of them will suit you well. Insulation: Winter gloves must have the capacity to offer warmth in the cold season. Check the material to see whether it is waterproof or weatherproof. 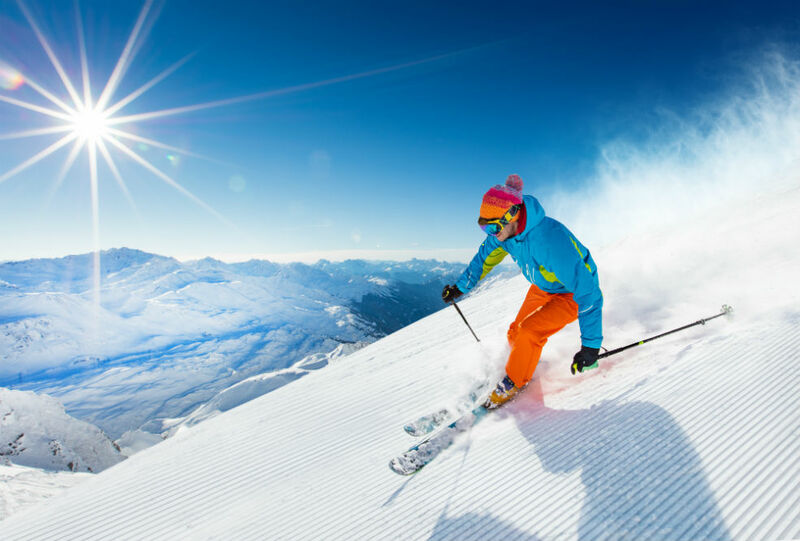 If you will be using your winter gloves for outdoor sports, selecting the one with PrimaLoft insulation that can assist in keeping your hands both dry and warm. Flexibility: Gloves can be sometimes hard to move into due to its material. Make sure the material of the gloves is flexible and that it will not irritate you in the long run. Coverage: There are short and long gloves and depending on where and when you will wear them, you will need a glove that will keep you moving while protecting your hands from the cold. Short gloves are good for daily use, while long gloves are perfect for those who will go play outdoors. Extra Features: Some winter gloves disable users from working with their smartphones, while others are heavy to wear. Pick one that offers extra features like smartphone-friendly finger pads. Activity-friendly: Not all gloves can be used in all kinds of activities. Therefore, choose a winter glove that matches the activities you will be doing and still keeps you warm. Need a very soft yet stylish leather winter glove for your next holiday but do not have the budget for one? 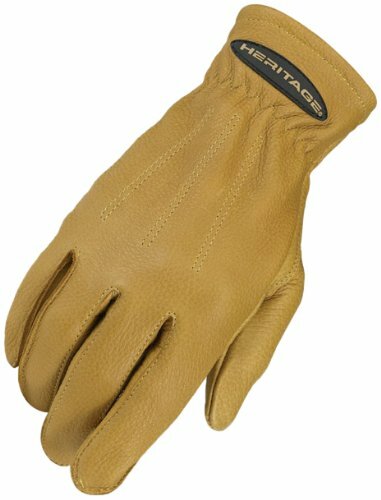 Heritage has the answer to that and it is the Heritage Products Heritage Winter Trail Glove! These leather gloves come in three colors: Black, Chocolate, and Natural Tan. The glove is made from soft leather, giving it a natural feeling when you wear it. Users are also guaranteed to get a natural grip when wearing this, helping you with simple tasks even in the cold weather. The glove also has an elastic band cuff to ensure it won’t slip off as you wear it, while the design construction ensures it is snuggly fitted in your hands. It comes with a thick polar fleece liner inside the gloves to keep you warm as you wear it. Pros: If you are looking for a very light yet high-quality winter glove, this is the glove to buy. The leather used for these gloves is very light and smooth to the touch. It is also not very hot to wear and will not irritate you as you move. The insulated lining is also very soft to the touch and will help your hands breathe easily. The gloves are quite sturdy as the material and stitching are strong enough to withstand any pressure from any activity you might think of. You will be able to grip anything properly and still remain warm on colder days. In summer, you can use these gloves for your activities. Cons: Unfortunately, there are some minor issues with these gloves from Heritage Products. First, there is a question if the gloves would fit perfectly because the size chart for these gloves is slightly off. You may find yourself getting a small pair of gloves despite being in the larger size. In some cases, you may be unlucky and get an irregular fit for one hand and a perfect fit for the other hand. You may also find the color of the gloves inaccurate from the photos of the glove’s advertisements. Fixing the wear and tears of these gloves can be difficult, especially cleaning the leather. 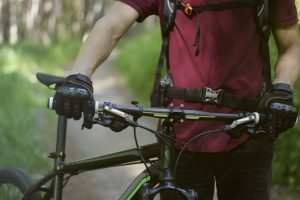 An outdoor glove is ideal to buy if it can fit in any activities you might think of in any condition. 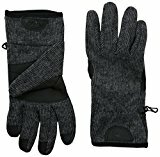 The Heritage Products Heritage Winter Trail Glove is the multi-purpose glove to buy if you want to get gloves you can use in any holiday and also fit in as a fashion statement. The Wells Lamont 7760 black winter gloves are an excellent product for people who want something that is warm, flexible and compatible with the technology. It is made out of high-quality synthetic leather which will help you fight back harsh and cold temperatures. Wells Lamont’s gloves are also insulated with 80-gram of Thinsulate, a new technology used for thermal insulation which is getting popular with gloves. These gloves are quite flexible as they are made out of stretch-fit spandex. The gloves are also padded in the palm area which makes it even more flexible. You will also enjoy being able to use touchscreen devices with the gloves on, as the index and thumb parts are compatible with them on both gloves. If you’re looking for gloves which aren’t minimalistic in design while still being budget friendly, then we recommend you to get the Wells Lamont 7770 winter gloves. Although we dislike that it doesn’t come in at least three color options, we do have to commend it on offering features which truly make them stand out on the market. The gloves are compatible with technology and as thick as they are, you can still move your hands around without struggling. The mentioned thickness will also keep these gloves really heat efficient which is exactly what you need in winter gloves. 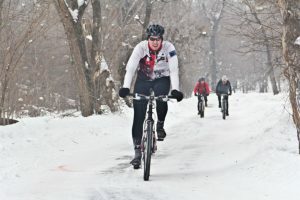 Are you a very active person during winter? Do you want a winter glove that can move with you and keep up with your active lifestyle? 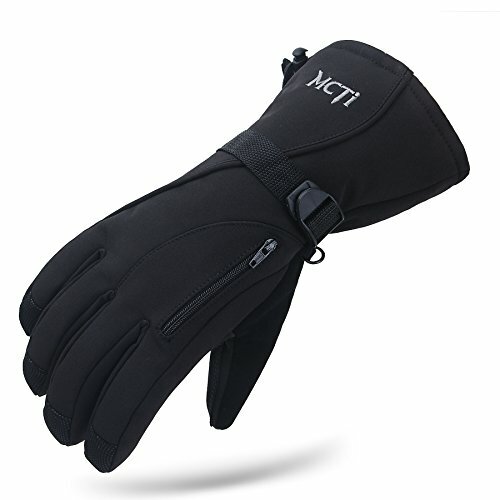 MCTi Waterproof Windproof Men’s Winter Thinsulate Thermal Warm Snow Skiing Snowboarding Snowmobile Ski Gloves should be in the list of gloves you are currently considering. The gloves are fitted with a 40 Gram 3M’s thinsulated insulation which guarantees that your hands stay warm without being too stuffy or bulky. 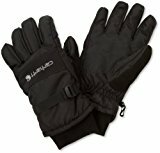 The outer shell of these gloves ensures no snow, water and wind can pass through and the inner layers and also keep your hands dry from moisture. There are zipper pockets incorporated in the gloves to help users carry small items such as money and cards. The thumb back part doubles as a lens cleaner. To retain the grip, the gloves come with soft PU and PVC lining for the palm and fingers. It also comes with a wrist strap to keep the snow away from your hands and ensure it won’t fall off as you used it. Pros: These gloves from MCTiarea dream if you want winter gloves that arenot too bulky to wear. The fabric used for these gloves ensures that you are protected from the cold weather and it keeps your hands dry. It also comes with zippered compartments which you may not notice at first glance. The gloves won’t slip off your hands thanks to the tightening strap and the perfect size of each pair. Cons: Unfortunately, these gloves can be hard to purchase, especially if you are uncertain of the actual measurements. You may find yourself unable to wear this snugly since the size is either too small or too large. The gloves are also slightly rigid, affecting you from moving your fingers easily. If you find your hands sweating or if water gets in the gloves, it will be difficult to dry the gloves and remove them from your hands. Why settle for a winter glove that will not give you the edge as you move? With the MCTi Waterproof Windproof Men’s Winter Thinsulate Thermal Warm Snow Skiing Snowboarding Snowmobile Ski Gloves, you can keep your active lifestyle even in winter and stay warm as you go! For men, it is important for their winter gloves to be lightweight and capable of providing heat as they work. If you are looking to replace your old gloves, the Gordini Men’s Promo Gauntlet Gore-Tex Gloves may have the features you are looking for in a good winter glove. The gloves will not be slipping from their grasps as it comes with adjustable cuffs and a drawstring bottom which can be tightened at any time. Pros: If you are looking for a winter glove that can withstand the coldest temperatures, you will not regret buying these gloves. The outer fabric is very tough and is water-, winter- and weatherproof. The lining is also very comfortable and you won’t have to worry about it getting wet because of the Gore-Tex fabric used as part of the lining. It is well-made and gives the grip you need as you move along. Cons: Unfortunately, you may experience problems buying these gloves, starting from the sizes. The sizes provided are not very accurate which influences the grip capacity of the gloves. It is also not a very good pair of gloves if you want to participate in complicated activities that will require your hands since it is slightly stiff. It is very difficult to remove these gloves because the lining may come off as you wear them. In addition, replacement or repairs for these gloves are very difficult to do. If you are in need of a winter glove that will keep you going, the Gordini Men’s Promo Gauntlet Gore-Tex Gloves should be on your list. It is not only cheap, but it is also capable of keeping you warm in the coldest temperatures and help you move in the cold weather. Need a flexible winter glove that you can also use in other seasons? The Carhartt Men’s W.P. Waterproof Insulated Work Glove is here to help you with your hand protection needs! The outer shell of the glove is made from 100% polyester. The palm area is made with 100% Polyurethane material to give users a better grip. Inside the gloves, the fabric used as lining is 100% polyester. The gloves also come with Dri-Max waterproof inserts which guarantees the hands would remain dry for a long period of time. The ultra-soft insulation fabric also comes with these gloves which makes sure that your hands stay warm and the fabric is soft to the touch. The gloves also come with reinforced polyurethane palm, cuffs, wrap caps and wipes to keep it secure. Pros: When you get these gloves, you will immediately fall in love with how soft and smooth they feel. The fabric used inside the gloves is very good, providing you with excellent heat even if the temperatures drop lower. The outer shell is also waterproof, weatherproof and windproof, keeping you safe from these elements easily. The coverage of these gloves is also very good because it can cover your wrist or forearms depending on the size of your gloves. It also comes with its very own hooks to keep them together when storing. Cons: Like other gloves, the Carhartt’s size guide can be tricky to work with if you will purchase one for your use. The width and height, especially for the fingers, is not very accurate and even if you get a larger or smaller size, it is tricky to put it on. The insulation capacity of these gloves is not long lasting and you may find yourself freezing as you wear these for a long time. The fabric inside the gloves will also be a problem because it can stick to your hands if water seeps inside it or if your hands are sweating. The Carhartt Men’s W.P. Waterproof Insulated Work Glove is a glove that you must consider if you want a glove that you can wear without any problems for every season. May it be for fun, work or just to keep you warm, these gloves are a must have.